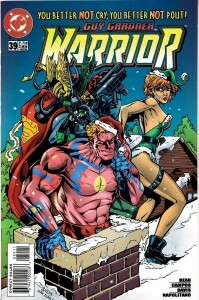 TGH: Season’s Greetings, True Warriors! Since Halloween is over, it is now officially Christmas in America! 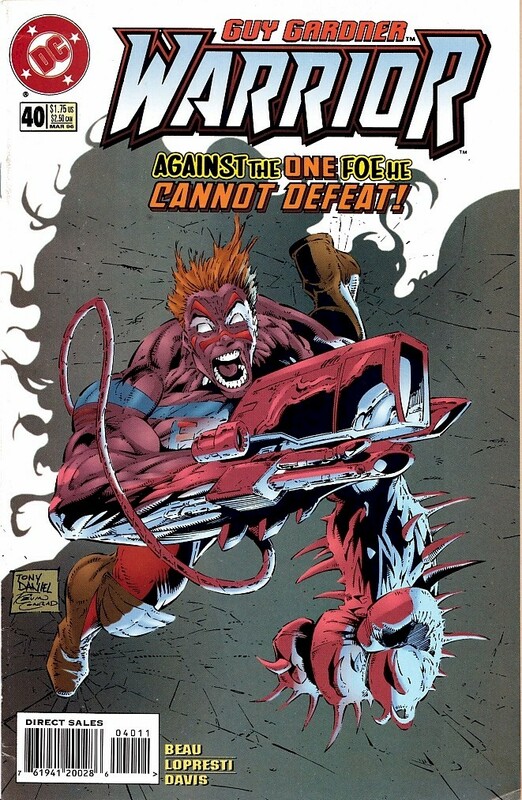 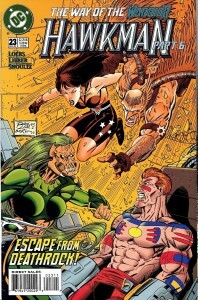 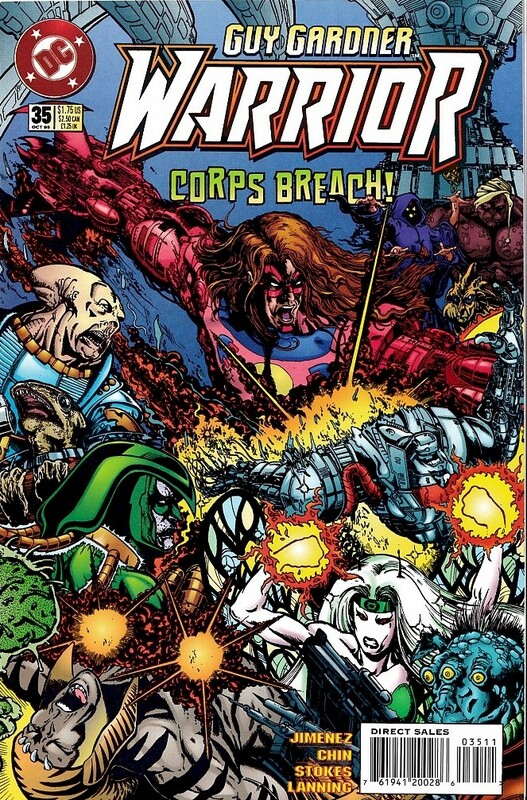 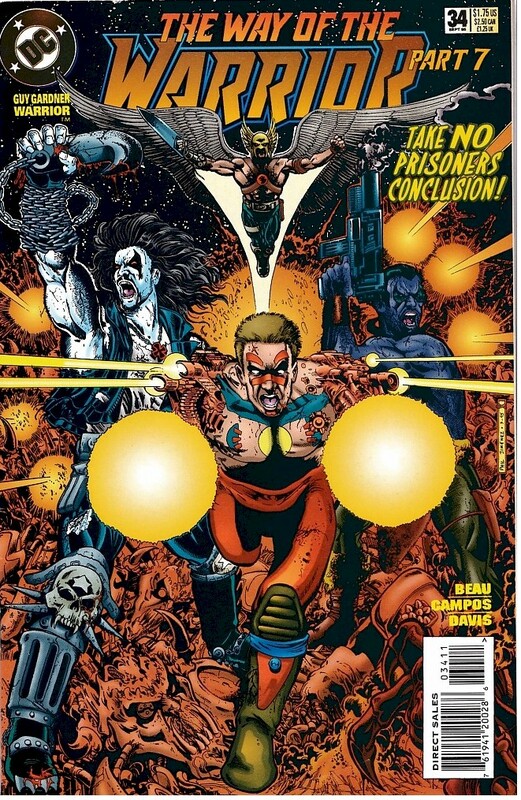 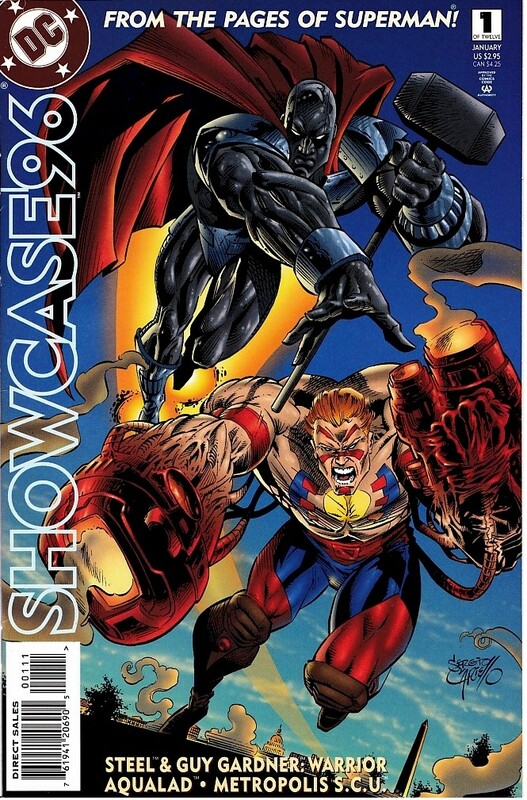 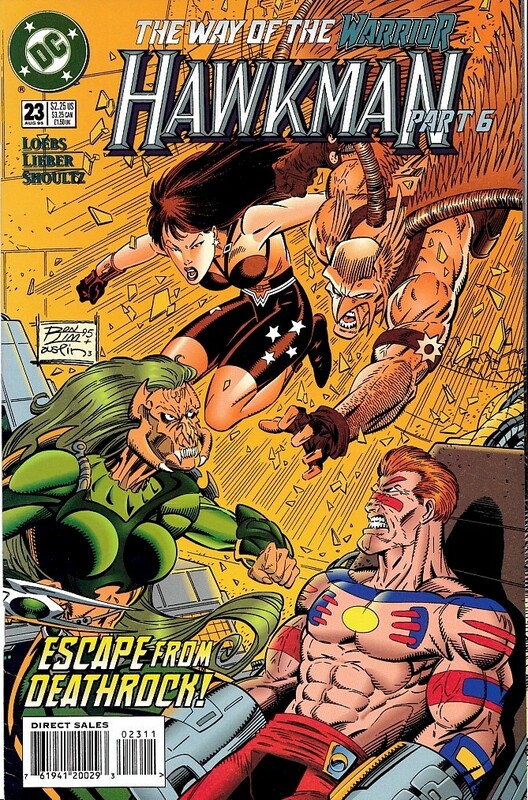 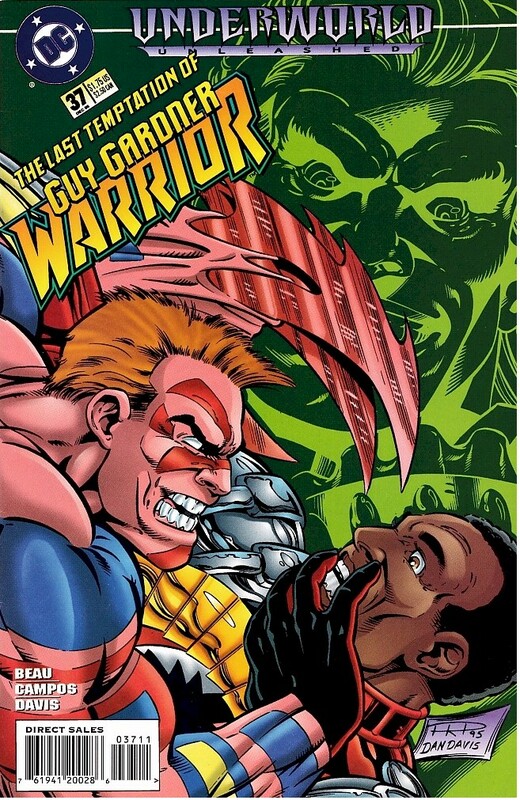 And what better way to celebrate than with a special Christmas issue of Guy Gardner: Warrior? 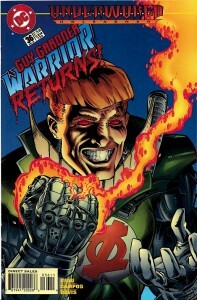 TGH: Welcome back to the next exciting installment of Guy Gardner: Warrior! 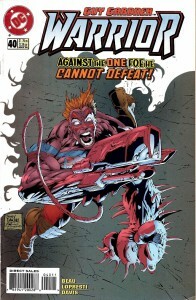 Two weeks in a row; a new record! 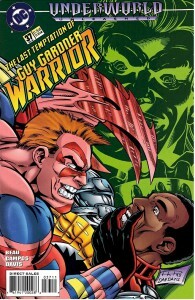 Last time, Guy ran into his evil clone from years ago! 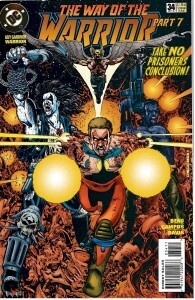 Look, there he is on this fantastic cover! 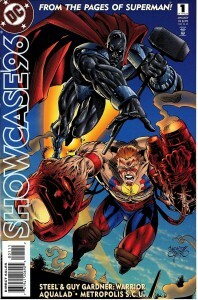 QP: This cover is the best art we’ve seen on this book in months. 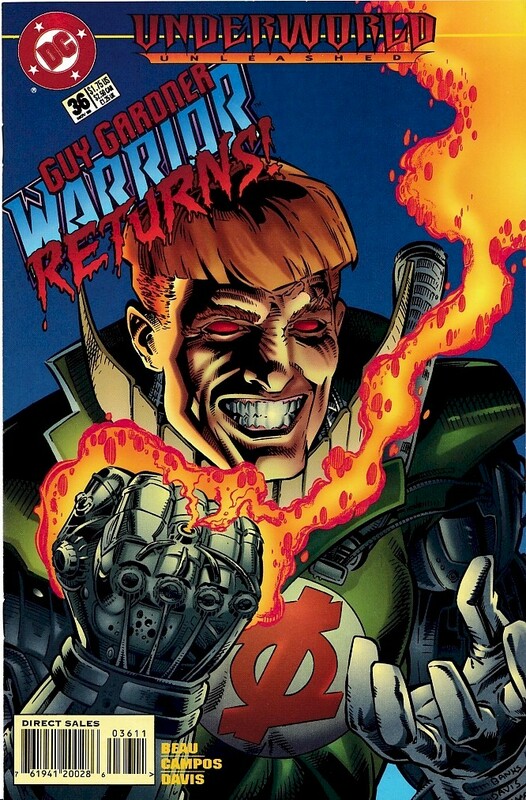 TGH: Welcome back once again, dear readers, to another issue of Guy Gardner: Warrior! 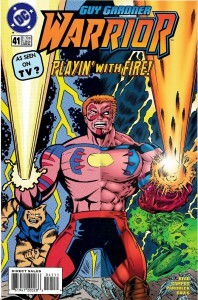 This has been a long month, but after illness, personal tragedy (and vacation, but that’s not as scandalous), we’re back! Well, at least two of us are.